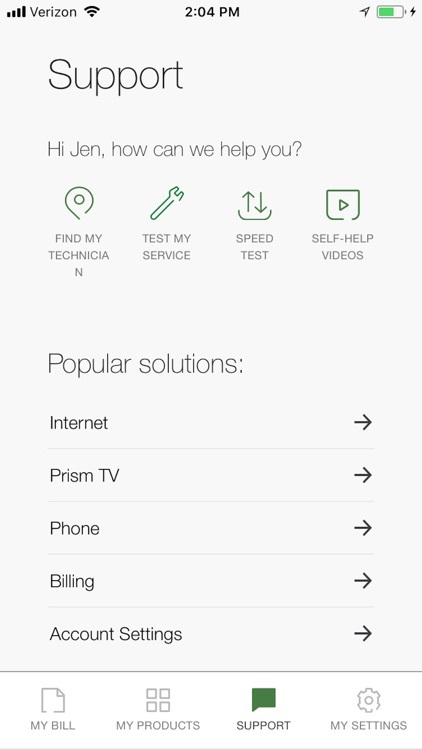 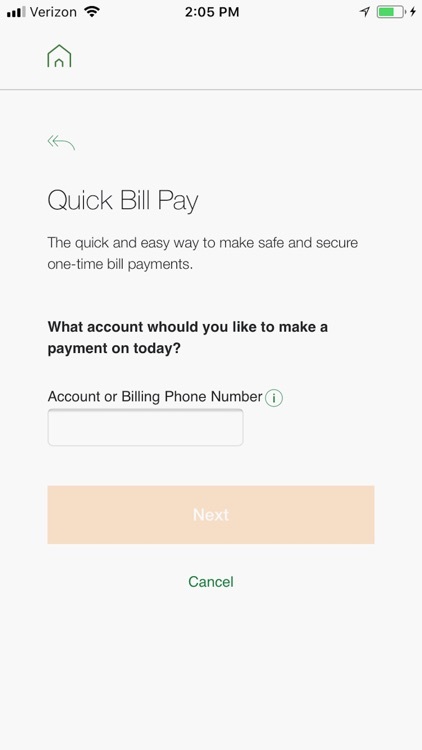 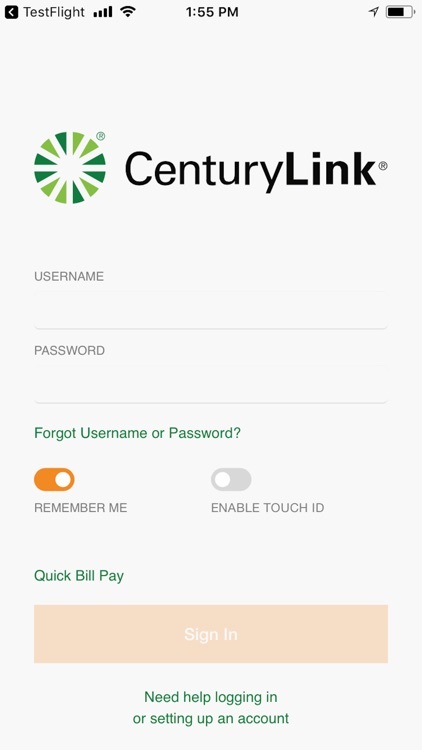 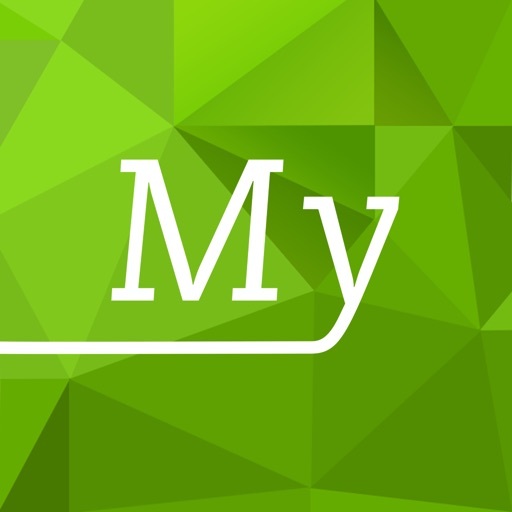 With the My CenturyLink app, you can manage your CenturyLink account on the go. 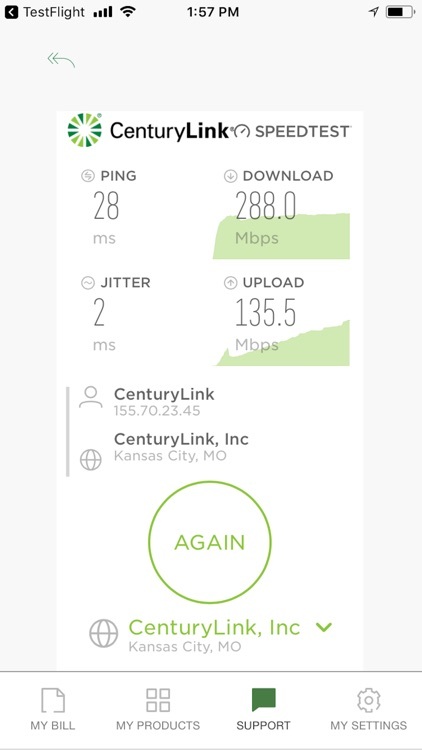 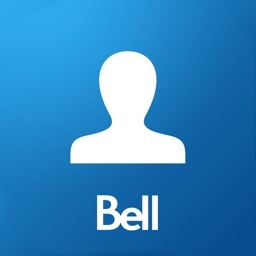 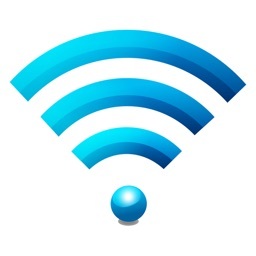 View and pay your bill with convenience and ease, check your services, upgrade your Internet speed (if available in your area), and manage all of your settings. 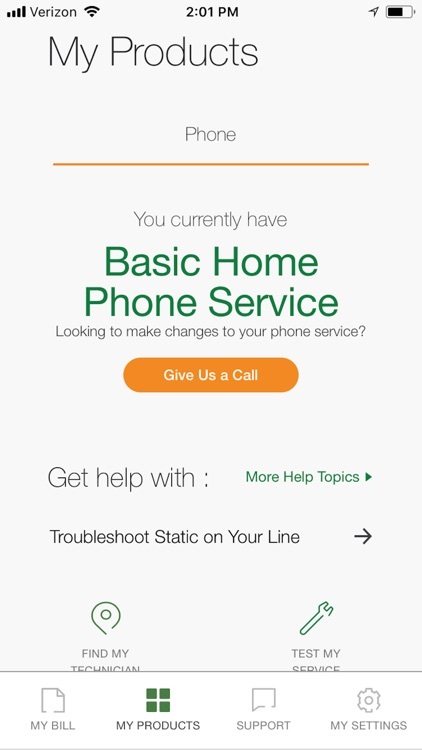 Visit Support to troubleshoot or optimize your service through self-help tools and videos. 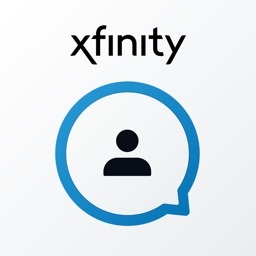 Get personalized alerts, so you can see the status of your order, or find out if there is an interruption to your Internet service, plus so much more! 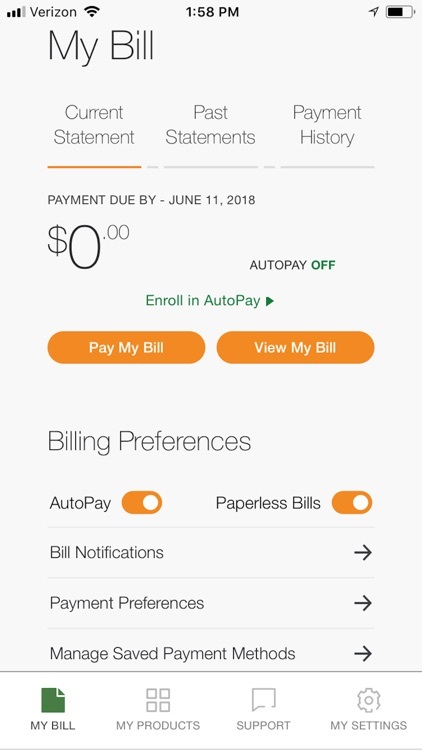 SimplePay is new and is not yet supported in this app. 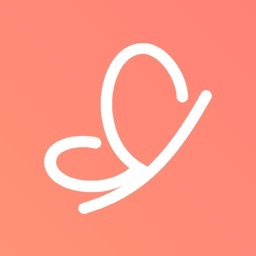 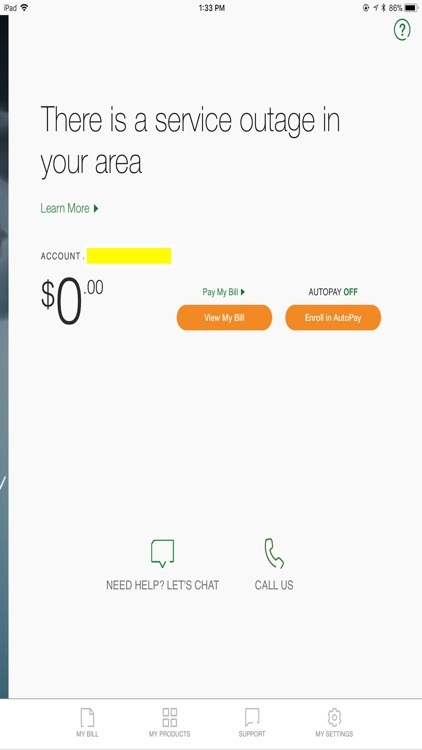 However, we are actively working on better addressing the needs of SimplePay customers within the app. 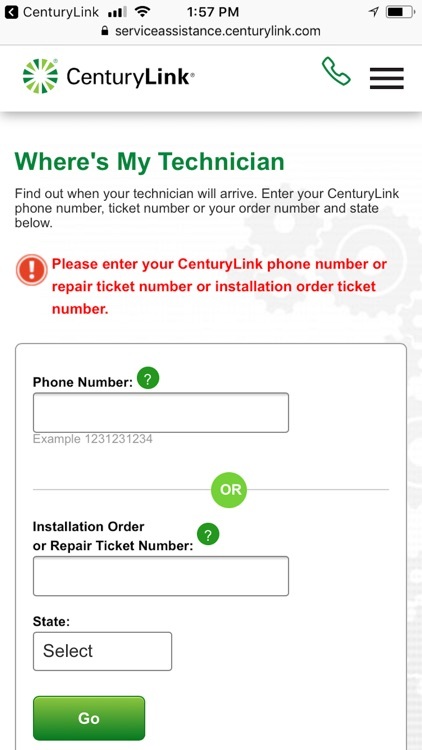 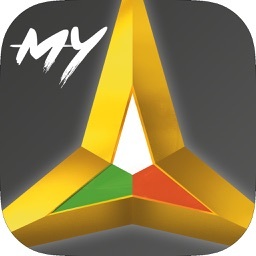 For the time being, our suggestion is to visit www.centurylink.com/mysimplepay to manage your account.